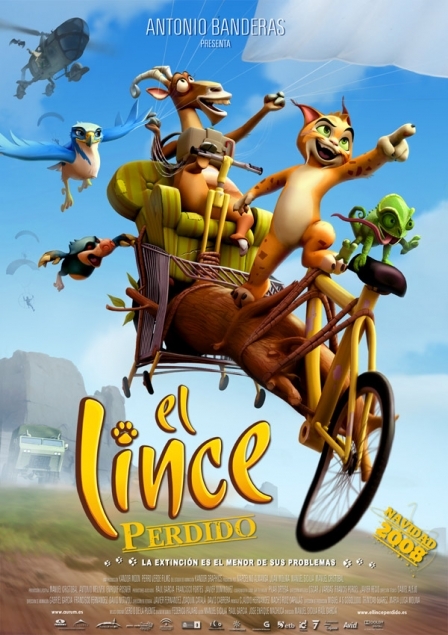 El Lince Perdido, "The Lost Lynx", the film produced by Antonio Banderas has been officially entered for an Oscar for best animated film. Among the other films to make the Oscar shortlist is anoher Spanish entry "Planet 51". which has been described as the most ambitious Spanish animation film ever. "El Lince Perdido" will be competing against 19 other films for the Oscar nomination. The five nominations for the Oscar will be announced by the academy on February 2. Antonio Banderas To Celebrate New Years Eve in Marbella!